Humans perceive the world in rich visual detail. In just a fraction of a second, we not only detect the objects and people in our environment, but also quickly recognize people’s emotions, goals, actions, and social interactions. Detecting these higher level properties is extremely challenging even for state-of-the-art computer vision systems. How do humans extract all of this complex information with such speed and ease? My research aims to answer this question using a combination of human neuroimaging, intracranial recordings, machine learning, and behavioral techniques. Before joining Johns Hopkins, I was a postdoctoral researcher at MIT and Harvard in the Center for Brains, Minds, and Machines working with Nancy Kanwisher and Gabriel Kreiman. I completed my PhD at MIT where I was advised by Tomaso Poggio. 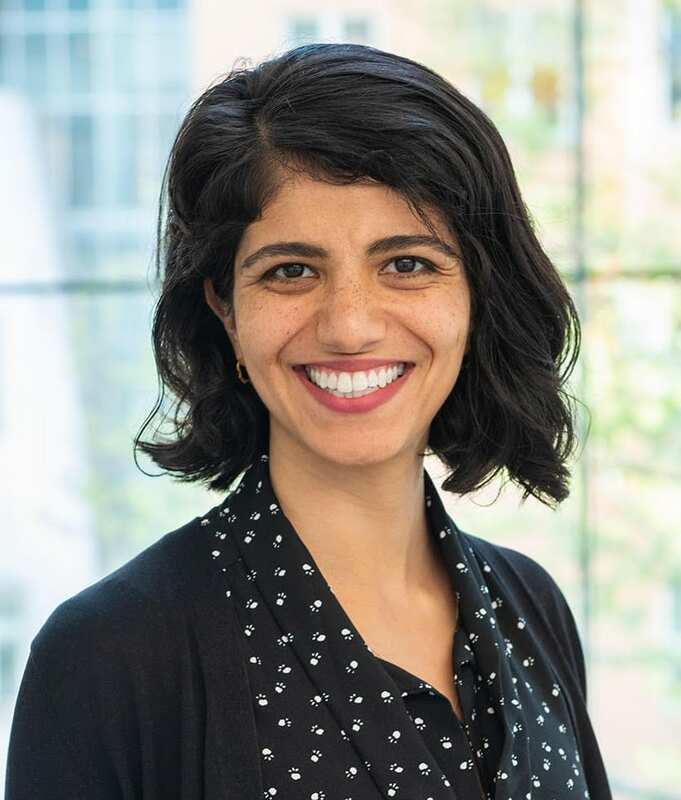 Leyla Isik will join our faculty as an assistant professor in July 2019.